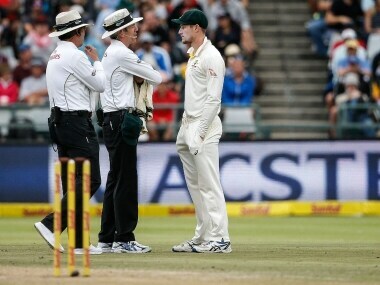 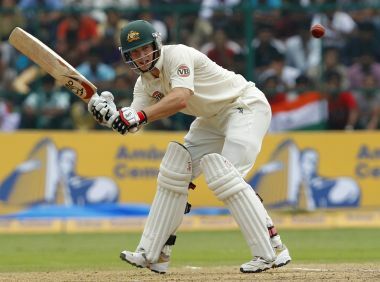 Ponting, however, said he does not believe the fresh controversy on the ball-tampering issue will have an impact on the national team. 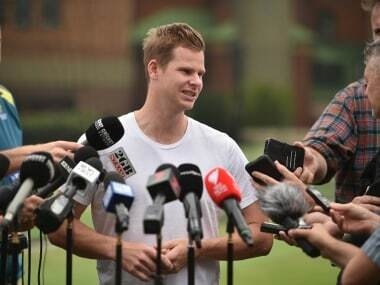 Commercial starts with a voice overlay of Smith’s tearful apology when he fronted the media upon his return home from South Africa before cutting to scenes of him playing for local club Sutherland and conducting a coaching clinic. 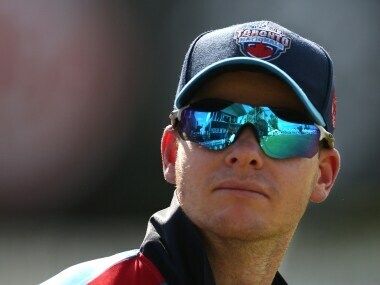 Banned duo Steve Smith and David Warner came out for their respective Sydney club teams in a game at Coogee Oval also featuring Shane Watson. 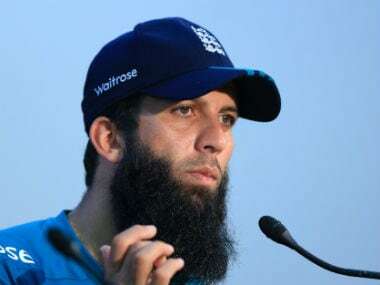 Moeen Ali said, "The first game I ever played against them (Australia), in Sydney, just before the 2015 World Cup, they were not just going hard at you, they were almost abusing you."